This is one of those wines you can devour every day of the week and twice on Sunday. It screams drink me. 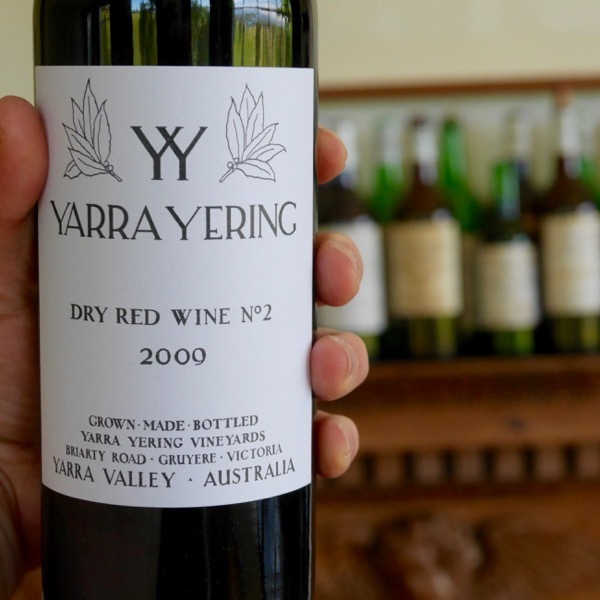 Lovely fine tannins play with your tongue, fruit finishes long and rich. Great effort from Isole e Olena! Predominantly Sangiovese with a splash of Canaiolo and Syrah. Poised and balanced. Only 5% new oak is used with the large 4,000L casks used for most of the maturation. Isole e Olena is the combining of two adjacent farms by Paolo De Marchi. The estate is located in the centre of the Chianti hill, on the western slope. Vineyards go from 350 to 500 metres in altitude, benefitting from a cooling breeze and resulting in colder winter temperatures than the rest of Chianti. Bud break is usually earlier tha the rest of the region, and they tend to harvest late here. Sangiovese a red Italian wine grape variety that derives its name from the Latin sanguis Jovis, “the blood of Jupiter”. It can be extremely vigourous producing leaves the size of your head and bunches of similar size with large berries. It’s grown throughout Tuscany in the sub-regions that make up the Chianti DOCG, where the Sangiovese Piccolo is the dominant version. 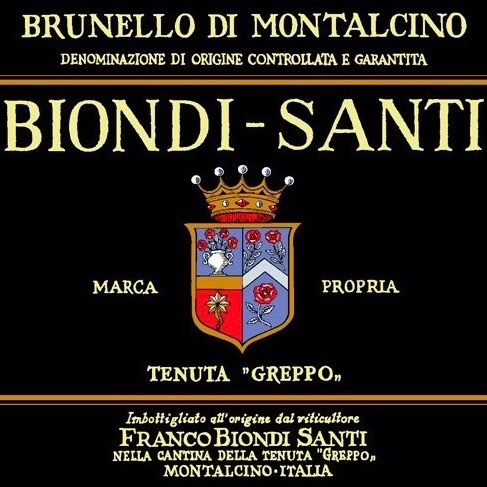 Plantings in Montalcino making Brunello are typically of the Sangiovese Grosso version. We use the term version as there is some funky DNA floating around that doesn’t neatly fit into Variety or Clone. It’s a case of same same but different. You’ll find it in Sicily, Calbria and splashes around the world. Generally lighter in colour, although as always there are exceptions. There is an incredibly diverse array of flavours and aromas across the wines made from Sangiovese. This is true across both Chianti and Brunello wines. 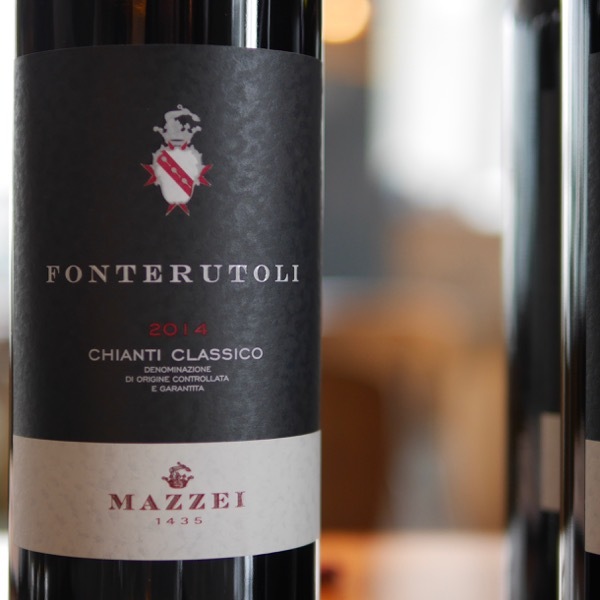 In Chianti this is influenced by blending with the native Canaiolo, and French varietes like Syrah and Merlot You’ll find fresh flavours like sour cherry, shifting to dark fruits, earthy characters, florals, rich chocolate, spices and beyond. The perceived density certainly differs across the wine. Like most varieties the styles that can be made are incredibly diverse. You’ll typically find higher perceived acidity in good Sangiovese. Where in the World do these Wines Come From? Chianti is a sub-region of Tuscany. Other sub-regions include Montalcino and Montepuliciano. Like Montalcino, Chianti covers a large area and is relatively poorly defined in comparison to the likes of Barolo. As is often the case with Italian wines there is confusion created by an ever changing general classification system. In this case we have wines two basic designation. 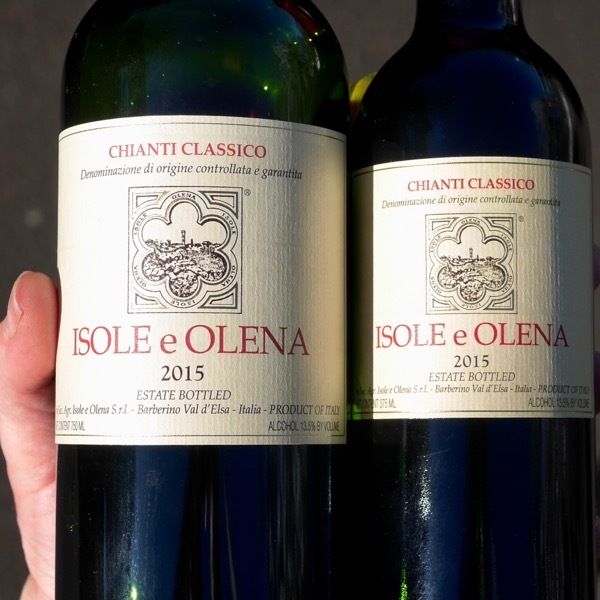 The first, the Chianti Classico DOCG for which you see a black rooster on the label or neck tie which come from a defined area between Florence and Sienna. The Second Chianti DOCG or greater Chianti region that surrounds the Chianti Classico DOCG which in turn is broken up into seven sub-regions as seen in the second map below. 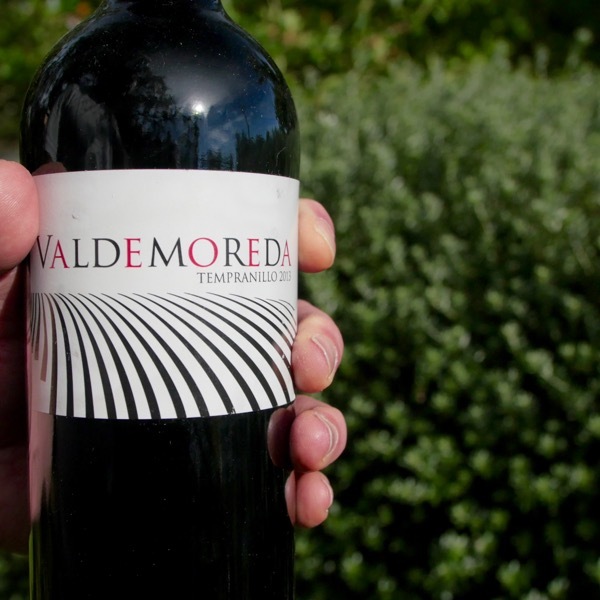 Aromas of blueberries, blackberries and burnt orange follow through to a full body with round yet firm tannins. A lovely, pure finish. Shows focus and finesse. Drink now or hold.